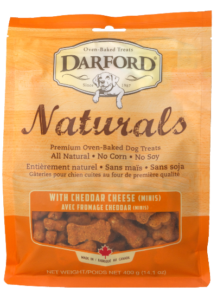 Canadian canine treats reach the UK! 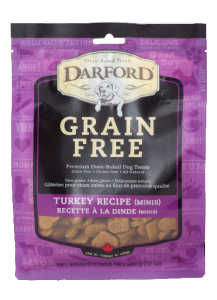 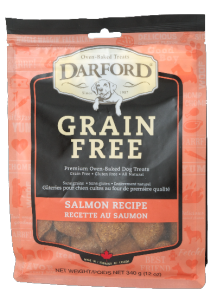 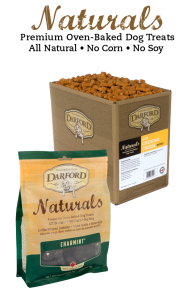 Browns Natural Pet Store are proud to announce an exclusive link up with Canadian Pet Food manufacturer Darford and will now be stocking their tasty treats. 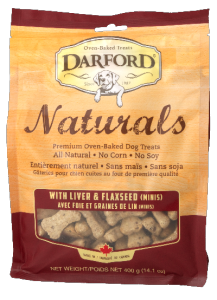 Darford have been making dog treats for over 30 years, and in this time they have established a reputation for the highest quality, 100% natural ingredients, no meat by-products, corn, or soy, artificial colours or flavours and never added salt. 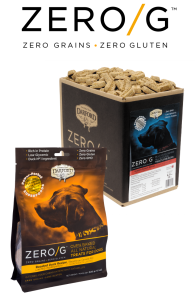 The partnership with Browns makes the Goring and Ferring based pet retailer the only UK and also European supplier to stock their biscuits. 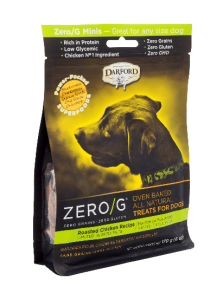 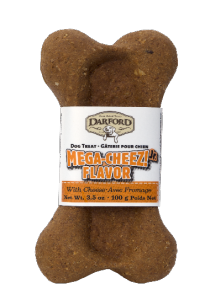 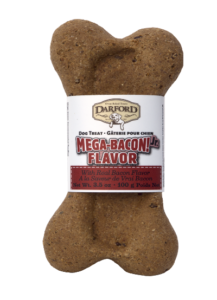 The Darford range being stocked by Browns includes Zero G, Grain Free, Naturals and Mega Bones, all available in a range of flavours and sizes including Peanut Butter, Cheese and Bacon. 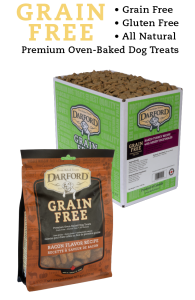 Darford Grain Free dog treats blend a mouth-watering array of ingredients including sweet potatoes, carrots, cranberries, and blueberries to bring you a treat that is rich in antioxidants and vitamins and is gluten free as well. 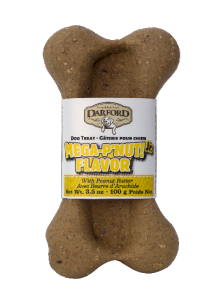 Show your pooch you love them with these great tasting, healthy treats. 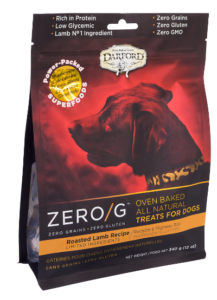 The Zero/G treats contain ZERO grains, ZERO gluten, ZERO GMOs and they are low glycemic. 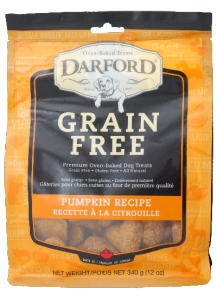 These limited ingredient treats are rich in protein (real meat is always the #1 ingredient) and baked with power-packed superfoods such as blueberries, cranberries, quinoa seeds, chia seeds, and dried kelp. 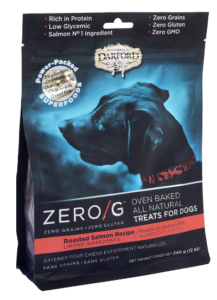 Zero/G treats are extra healthy and extra tasty – the perfect addition to any dog’s diet. 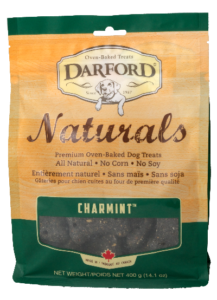 Darford Naturals are oven baked using only the best natural ingredients! 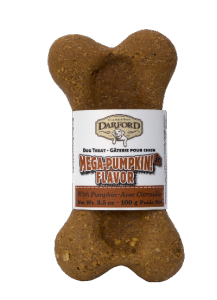 With these treats you can trust that your dog is getting the quality of treat they deserve, and they will love you for it.